We focus on compassion and integrity by delivering quality medical care. Our staff is passionate about providing the best care to bring the most benefit to every single one of our patients. Please download and print the following forms before coming to your appointment. We treat physical injuries such as fractures, sprains, dislocation of fingers and toes, and burns and scalds. 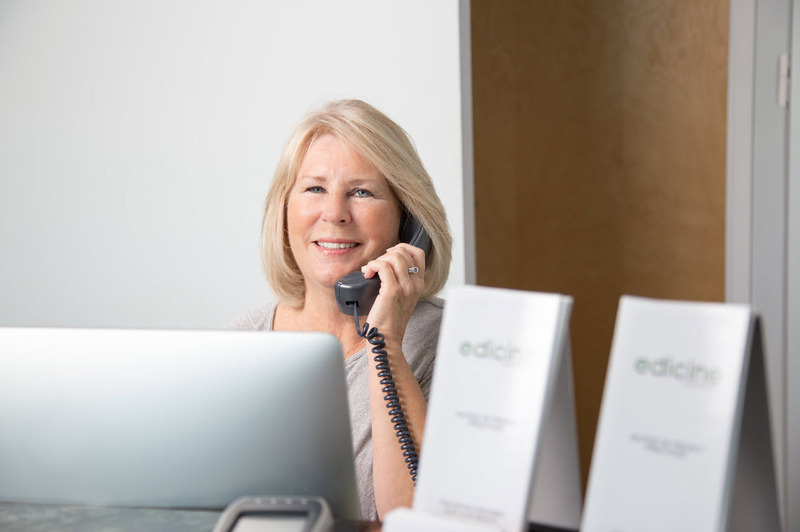 At edicine we provide high quality medical care from primary care services to walk in urgent care needs. At edicine we want to keep our patients and the community informed with the latest news and advances in medicine, along with updates about our practice and special offers. 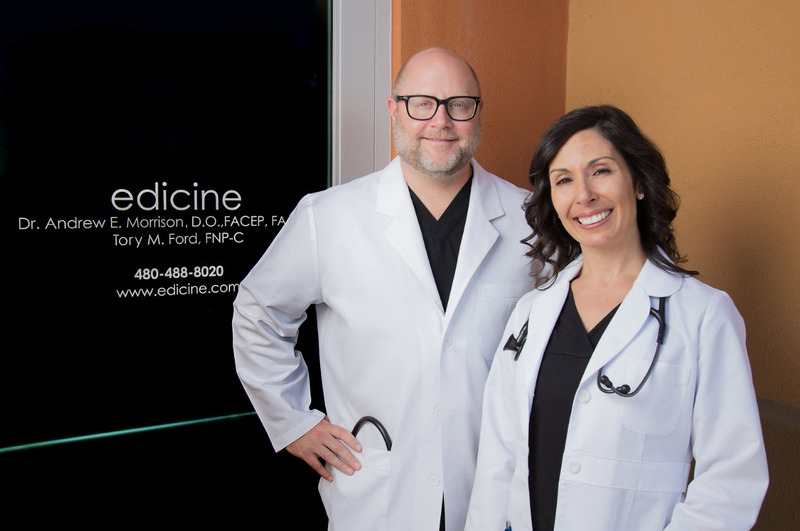 This small independent practice is wonderful, not just for Dr. Morrison's extremely informed care, but also for the excellent administrative staff. After moving 3K miles from my original home, I had trepidations about finding a primary care doctor. My wife and I feel fortunate to have happened upon his practice. Dr. Morrison is incredibly intuitive, skilled in the latest medical practice, a great listener quickly diagnosing ailments. Additionally, he gives the patient plenty of time creating a comforting relaxed environment. We are delighted to have him as our primary care doctor. Dr. Morrison was fantastic. He took extra time to talk and answer all my questions and even scheduled in a procedure as well. If I lived in the state, he would absolutely be my primary care doctor.